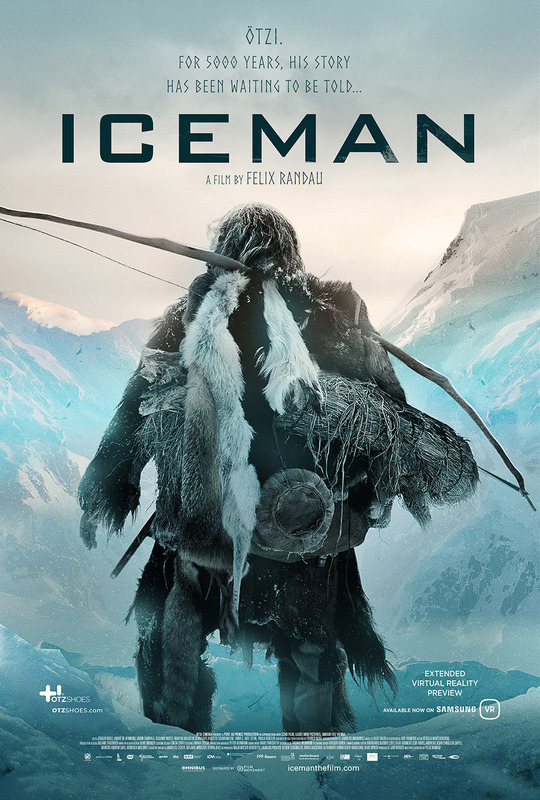 Omnibus Entertainment has provided ComingSoon.net with an exclusive Iceman clip from their neolithic adventure. Check it out in our player below, and check out the film now available on Digital HD! The Ötztal Alps, more than 5,300 years ago. A Neolithic clan has settled nearby a creek. It is their leader Kelab’s responsibility to be the keeper of the group’s holy shrine Tineka. While Kelab is hunting, the settlement is attacked. The members of the tribe are brutally murdered including Kelab’s wife and son, and Tineka is gone. Blinded by pain and fury, Kelab is out for one thing alone – vengeance. Kelab follows the perpetrators’ tracks. 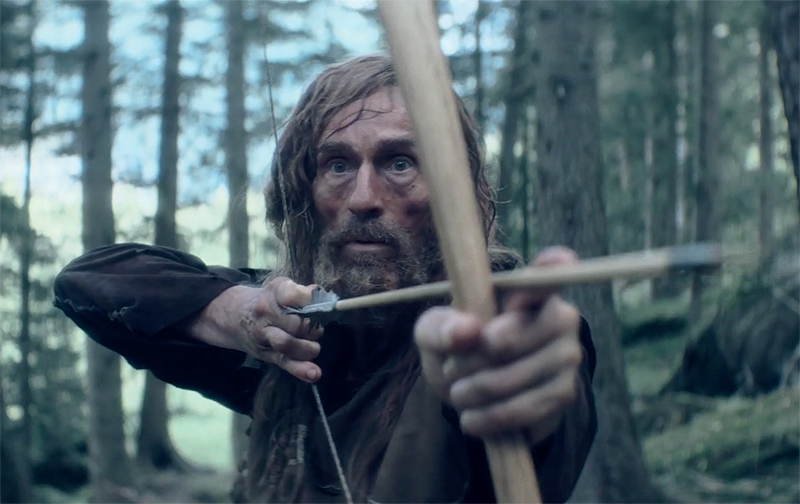 On his odyssey through the mountains, he’s exposed to the dangers of nature. Finally, Kelab faces not only his family’s murderers but also himself. Will he succumb to his urge for revenge or can he succeed in breaking the eternal circle of violence?